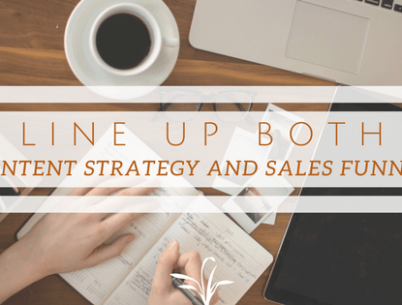 How To Line Up Both Content Strategy And Sales Funnel? 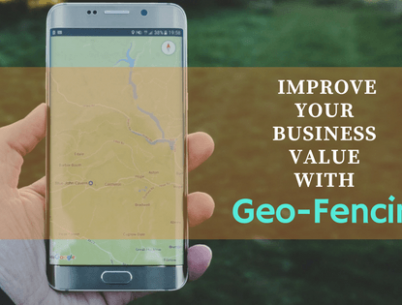 How Geofencing Helps To Improve Your Business Value? 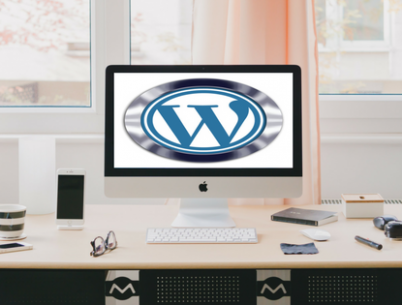 How to Customize Your WordPress Admin Panel? 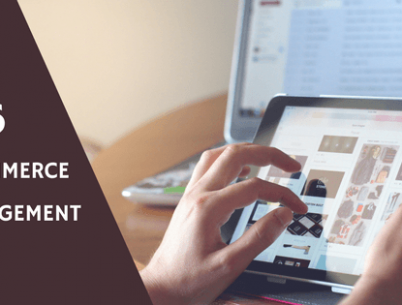 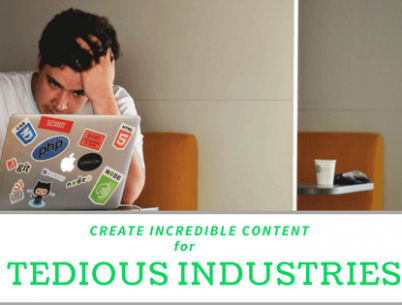 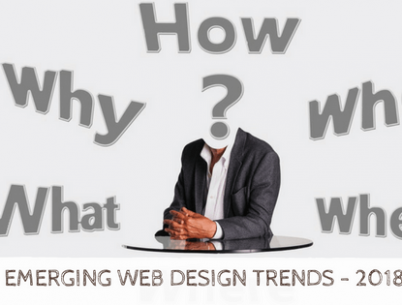 How To Create Incredible Content For Tedious Industries?